A much-loved favorite among serious wine cognescenti, especially sommeliers and the like, Egly-Ouriet has an almost cult-like following. 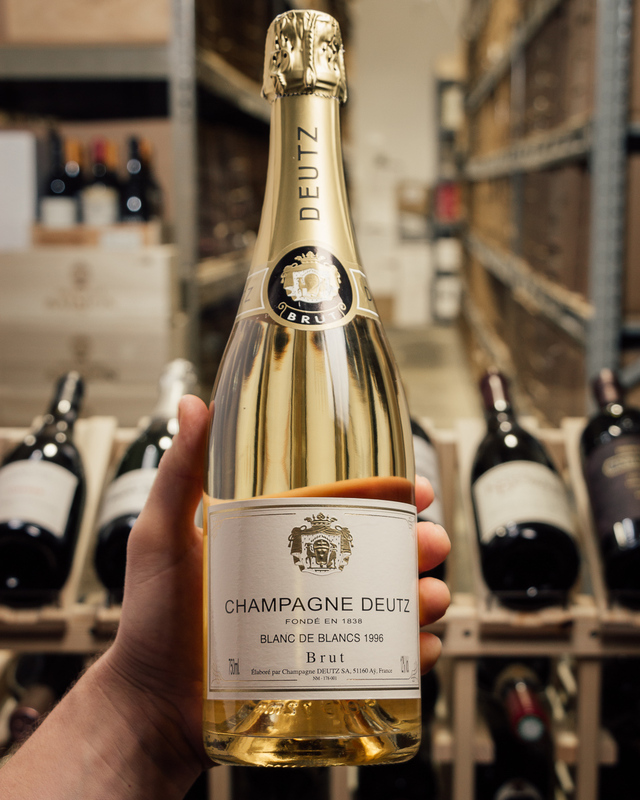 It's complex, layered, ageable, seriously mind-bending Champagne. 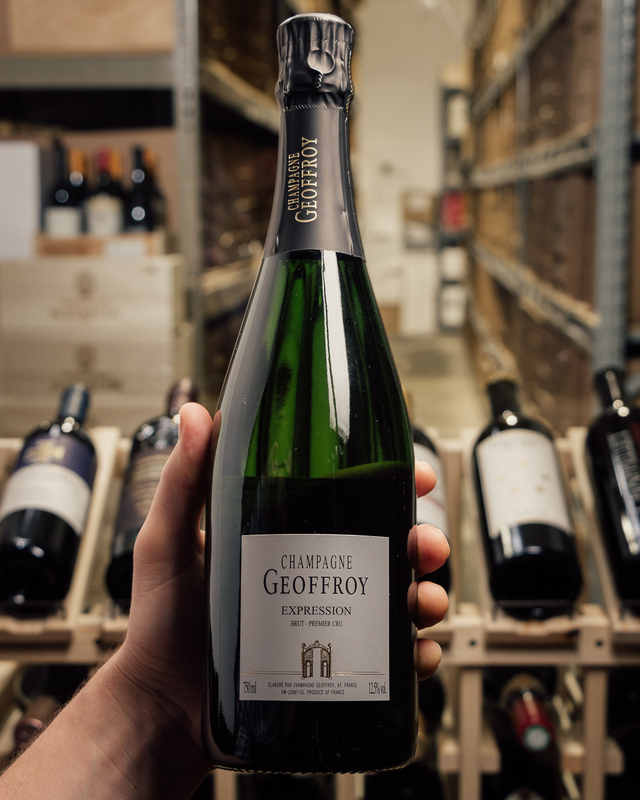 Domaine Egly-Ouriet Champagne is sensual, unforgettable and highly sought after, cult grower Champagne producer. 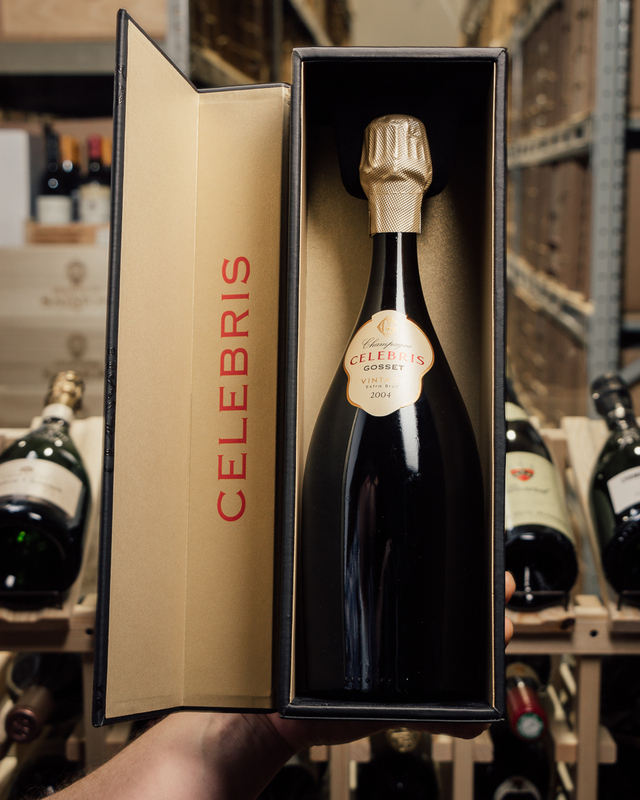 Egly's practice of harvesting very ripe grapes and aging in barrel for years longer than almost any other Champagne house are some of the practices that set his art apart from the rest. 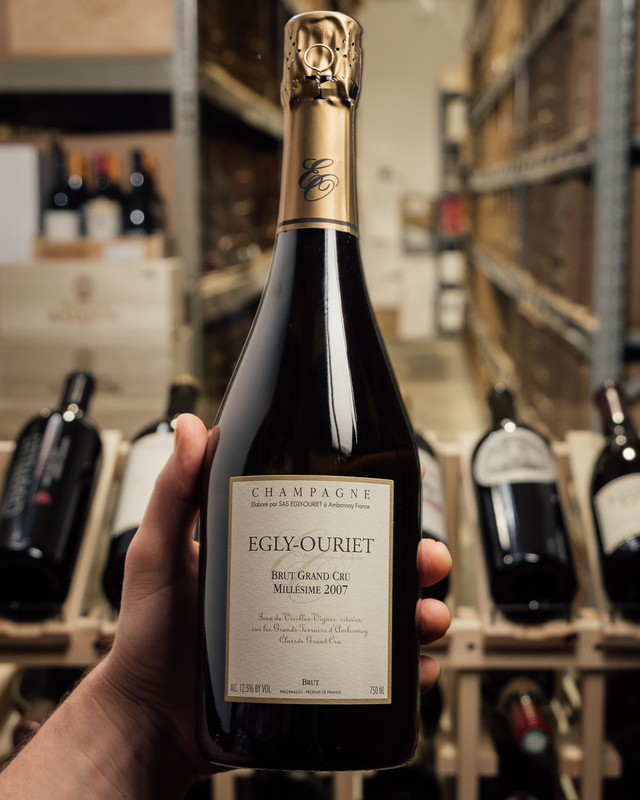 Egly-Ouriet Champagne is age-worthy, sumptuous and at times surreal; these bottles are unquestionably the pinnacle of pinot noir-based Champagne. 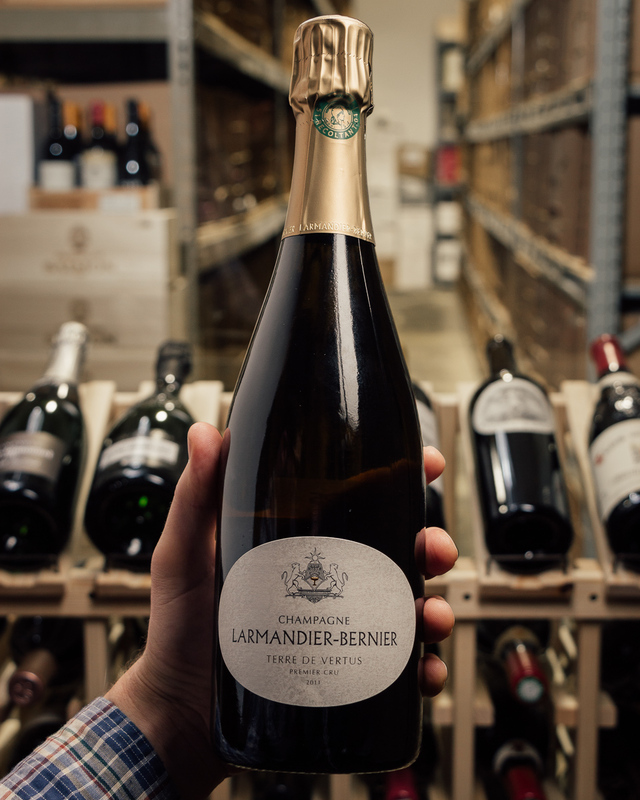 A vinous version, featuring a delicate mousse and mouthwatering acidity, this is reminiscent of aged white Burgundy, with hints of toasted hazelnut, coffee liqueur and straw accenting baked cherry, mineral and crystalized honey flavors. Smoke and saline notes linger on the finish. Disgorged October 2017. Drink now through 2027. 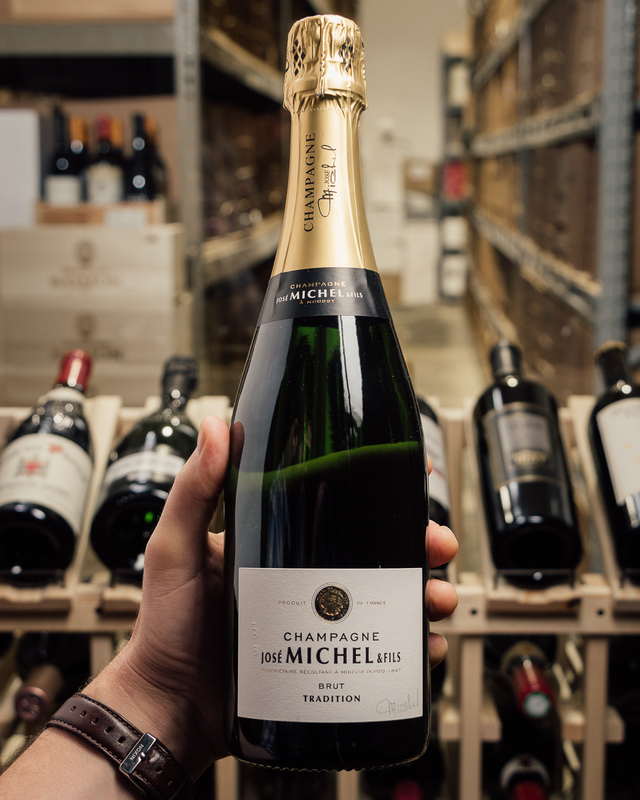 The 2007 Brut Millesime Grand Cru is soft, open-knit and quite approachable young, especially for an Egly Champagne. 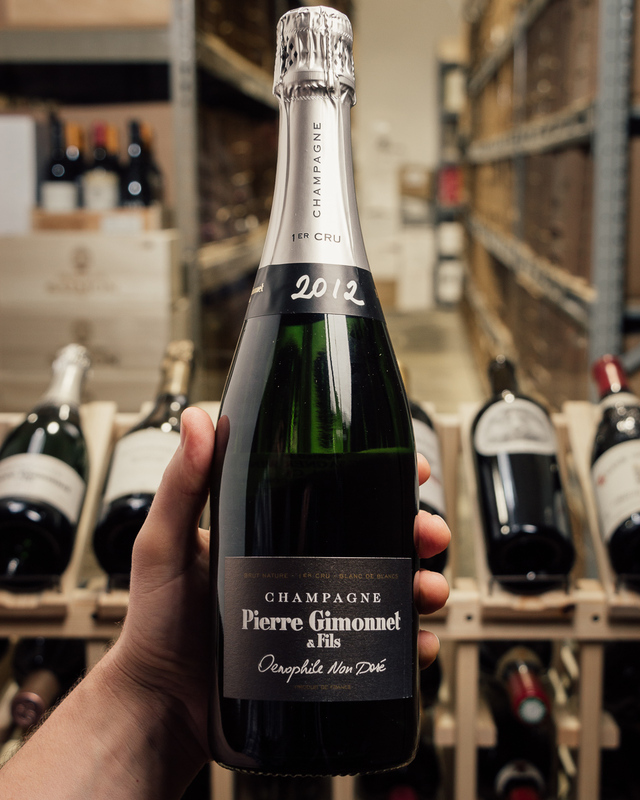 This is an especially pliant, supple Champagne. 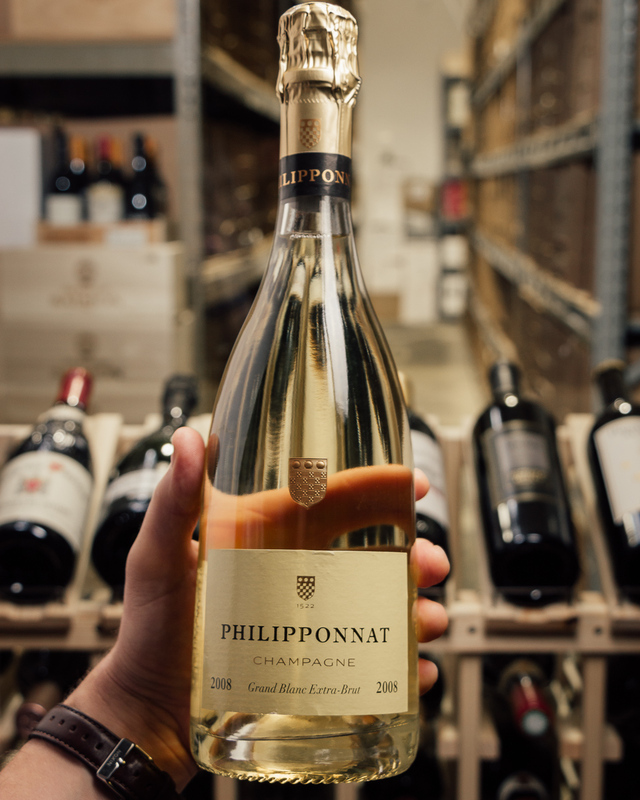 Dried pear, brioche, mint, chamomile, dried flowers and lightly honeyed notes resonate in the glass. 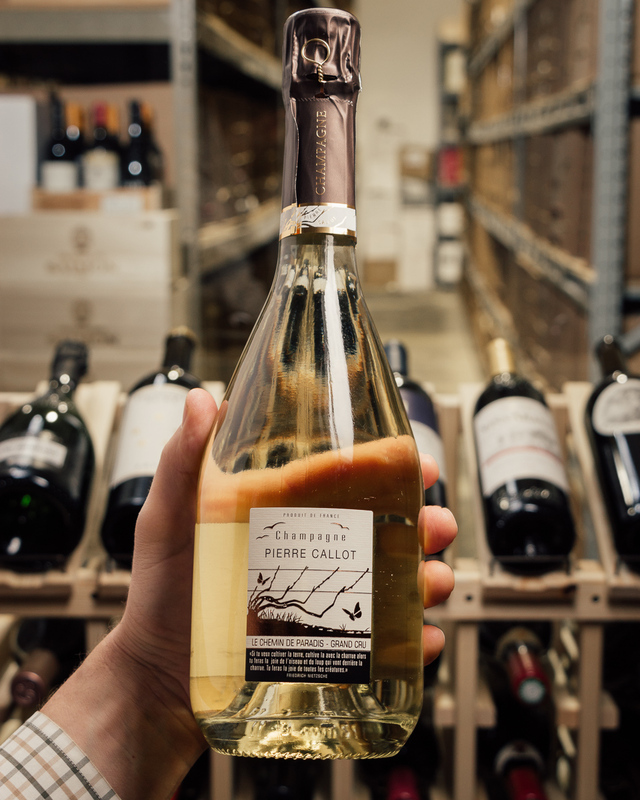 In 2007, the Millésime is 100% Ambonnay fruit. 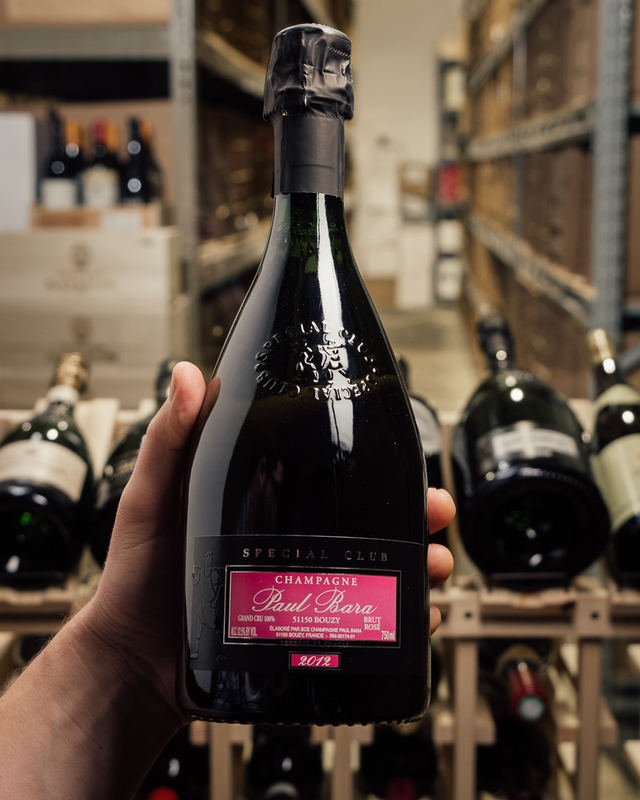 Today, the 2007 gives the impression that it will drink at its best over the near and medium-term, but not necessarily beyond that.